To add a video, you first need to upload it to YouTube or Vimeo. Then, all you need to do is post the link/URL to your video in the "What's your story?" box. 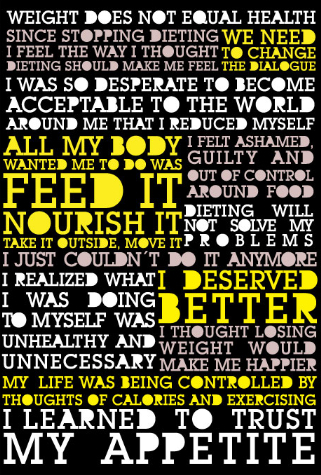 Note: The quotes in the image were taken from real women's stories about Ditching Dieting at "The Moment I Knew I Had to Stop Dieting".